The Delwood Edmonton real estate average sale price per square foot has fallen this 3rd quarter of 2011, Edmonton has also seen it's sold price per square foot fall. 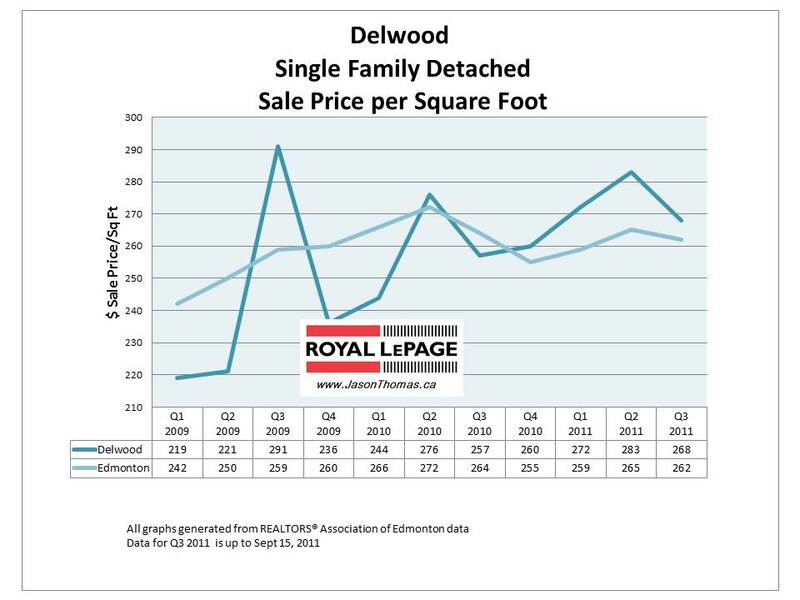 The Delwood selling price per square foot has been following the Edmonton average fairly closely going back into 2010. The highest sale price of a single family detached home in Delwood this quarter of 2011 was $308,000. The average days on market in Delwood this quarter was 28 days. This is much lower than the Edmonton average time to sell in the same time period, 48 days. The lower days on market in Delwood is a result of the lower average price in the neighbourhood. 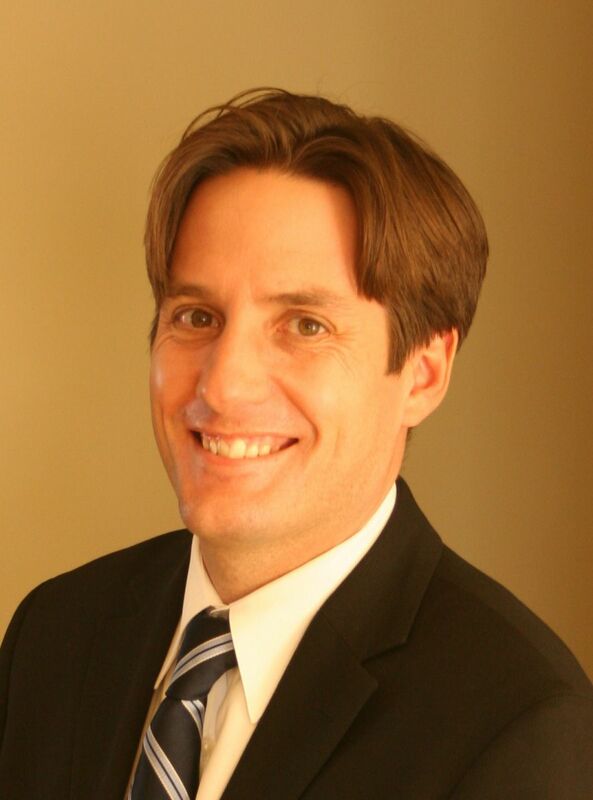 Delwood is a very affordable area of the Northeast with many long term owners. Click here if you are interested in finding out what your Delwood home is valued at in today's market.